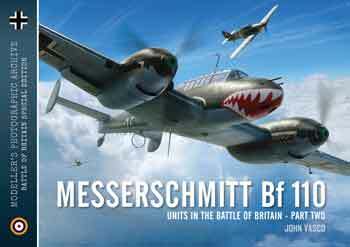 Following WW2, the Messerschmitt Bf 109G was used and produced in Czechoslovakia as the “Mezek” and the Me 262 as the “Turbina”. The acquisition, production and service of these aircraft in the Czechoslovak Air Force is described and illustrated in detail. Many unpublished photos and colour profiles. Includes also Chapter on the duty in Israeli AF. 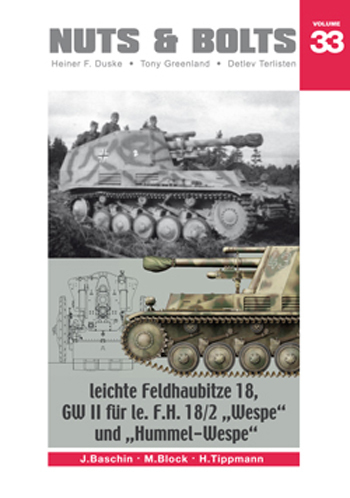 161 b/w pictures, 31 color profiles as well as 18 drawings in scale 1/48. 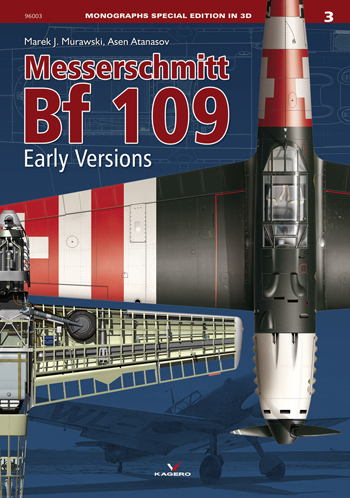 Kagero Monographs Special Edition 03: Messerschmitt Bf 109 Early Versions. Kagero Monographs No. 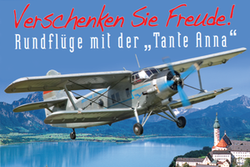 57: Junkers Ju 88 Vol. 1. 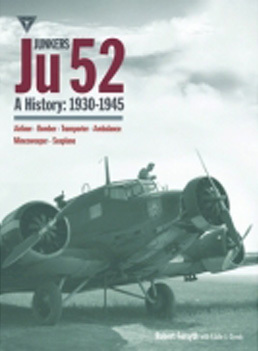 Junkers Ju 52 A History: 1930-1945. 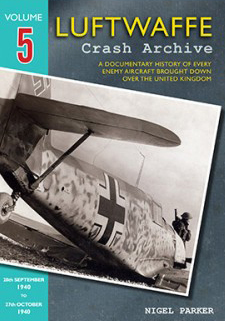 Luftwaffe Crash Archive, Vol. 5: 28th Sept. 1940 til 27th Oct. 1940.